An early morning ride, watching the sunrise over the beach or the jetty is an amazing experience which we would love to share with you. The sunrise, sand and sea breeze is just the beginning of your journey on one of our guided tours. 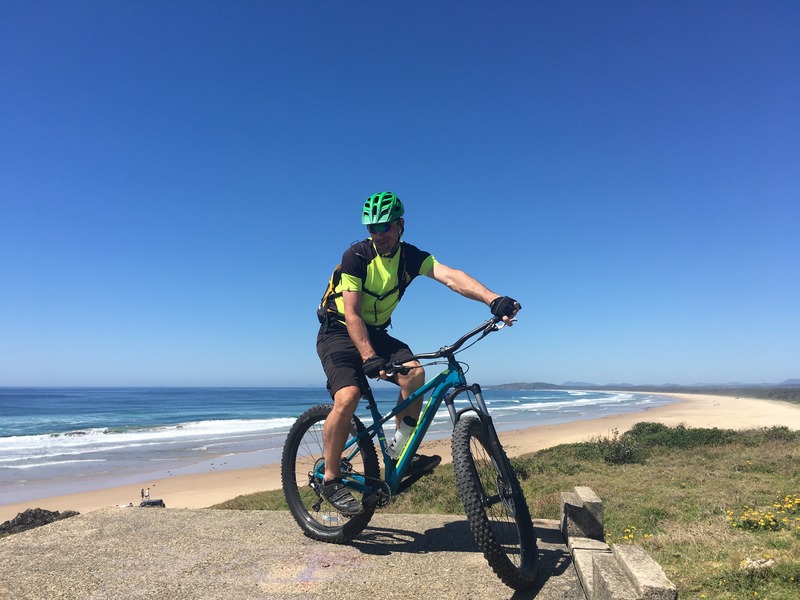 There is no need to bring your bike, we supply you with a unique mountain bike and an Australian standard approved helmet, to enable us to share our passion for mountain bike riding with you. 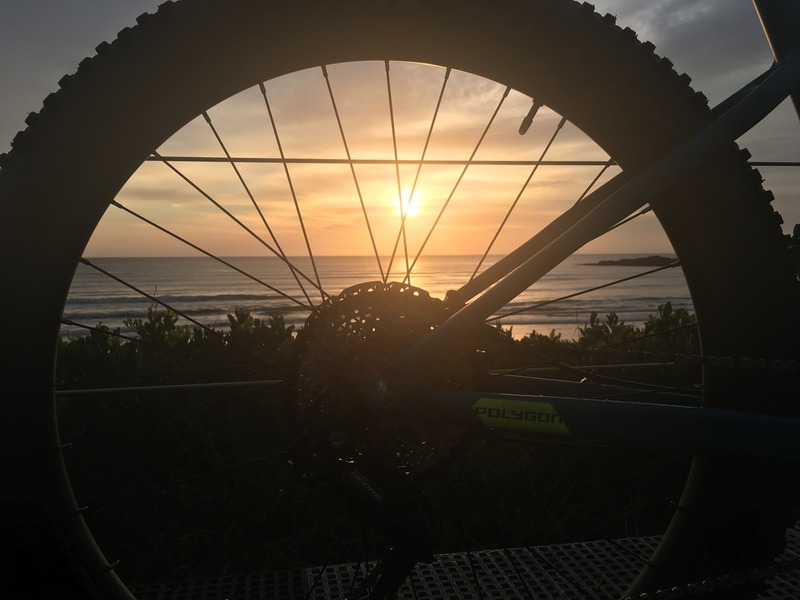 Not only do you get to experience the fresh sea breeze and an unforgettable sunrise on two wheels, but you will get to know the Coffs Harbour region, whilst acknowledging the traditional custodians of the land, the Gumbaynggirr people.